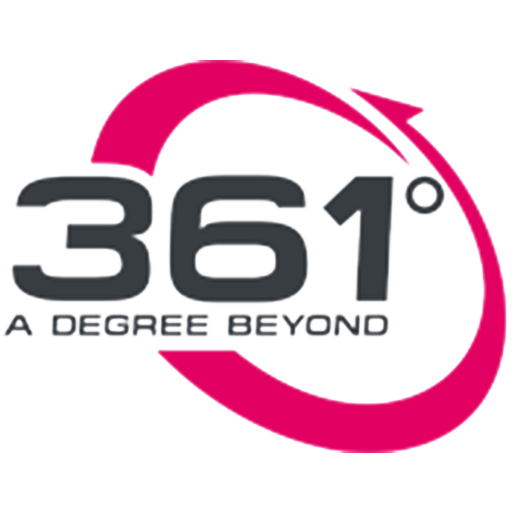 361 Degrees (Private) Limited operates http://www.361.lk (the “Site”). This page informs you of our policies regarding the collection, use and disclosure of Personal Information we receive from users of the Site. While using our Site, we may ask you to provide us with certain personally identifiable information that can be used to contact or identify you. Personally identifiable information may include, but is not limited to your name, mailing address and phone number. (“Personal Information”). It is possible for users to visit the site anonymously and above information is only collected when voluntarily submitted. Users who do not wish to disclose such information can do so but may not be able to engage in or access certain site-related activities. The information we collect from users helps us improve our site, products and services, from user-friendliness of the site to customer service requests. This also includes contacting users regarding their inquiries. The information collected from users helps us better understand our audience and develop personalized user experience. Depending on user permission and information, data collected may be used for promotional activities and surveys. Information collected may also be used to send periodic emails with updates and information about our services and products. This may also include company news and updates. However, users who don’t wish to receive such information can unsubscribe from them. We may use your Personal Information to contact you with newsletters, marketing or promotional materials and other information. We apply necessary data collection, storage and processing practices and security measures to protect against unauthorized access, alteration, disclosure or destruction of your personal information, user name, password, transaction information and data stored on our site. However, no method of transmission over the Internet, or method of electronic storage, is 100% secure. While we strive to use commercially acceptable means to protect your Personal Information, we cannot guarantee its absolute security.